Located in the middle of the Peruvian Andes is the former home of the Inca Civilization, Cusco. The town is famous for its spectacular main plaza, cobble stone streets and houses with terracotta-tiled roofs that will remind you of some old European towns. There are some great things to see in Cusco City and surrounding areas so let us take you through some of Cusco Peru travel things on offer. To get a good bearing on where you are you should always start at the main square, called the Plaza de Armes. According to legend in Inca times, the square was twice the size we see today. 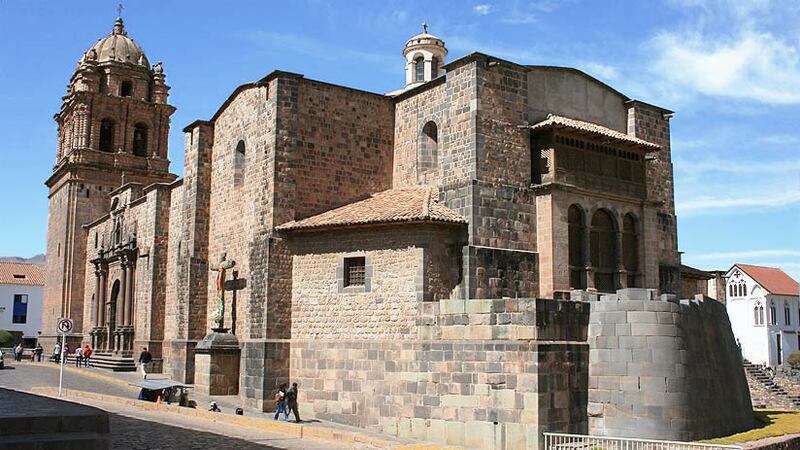 It was the heart of Cusco in Inca time and still is today. 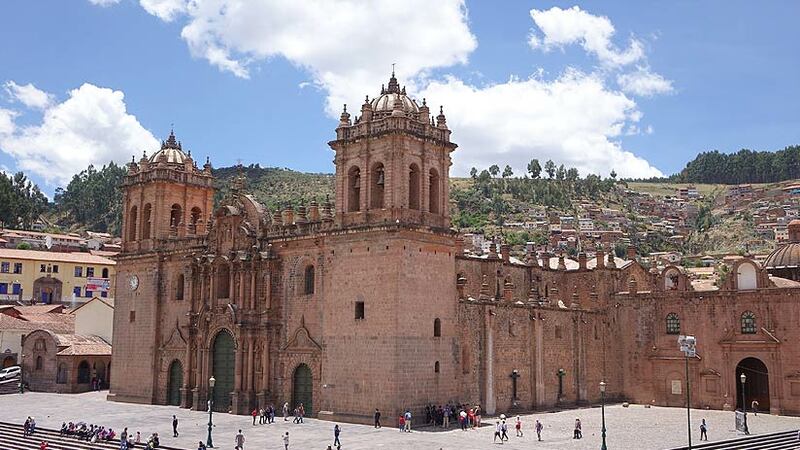 The churches that feature on the main plaza are the Cathedral, started in 1559 and taking almost a hundred years to build, the church is Cusco’s main church and one of the city’s best examples of colonial architecture. The church holds an impressive collection of Spanish art that deserves some of your attention. 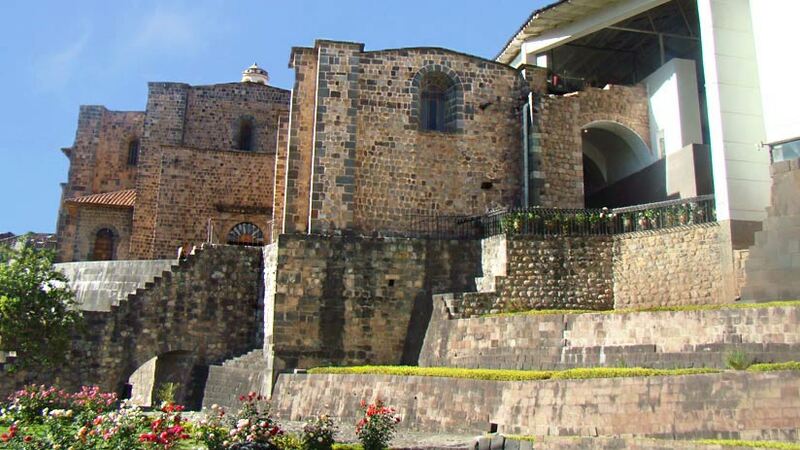 The other church that features on the main plaza is La Compania; the church is built on the foundations of the palace of Huayna Capac, one of that last Incas. The church was built by the Jesuits, work beginning in 1571. Sometimes lite up at night the church makes an impressive feature on the Plaza de Armes. The best example of Inca architecture in Cusco is Coricancha, once considered the richest temple in Cusco; it was in the Inca time covered completely in gold sheeting. The temple featured many gold life sized figures. Today all that remains is the stonework that is still visible all the gold and precious stones and metal were taken by the Spanish, who then built the Santa Domingo Church on the temple site. Walk away from the main plaza toward San Blas and you will see the 12-sided stone, this is said to be the only stone found with this many angles. Continue past the stone up a steep hill and you will arrive at the small hamlet of San Blas, also featuring a lovely little church with an ornate gold alter, the church is worth the entry fee. San Blas has many great restaurants to try the local cuisine. 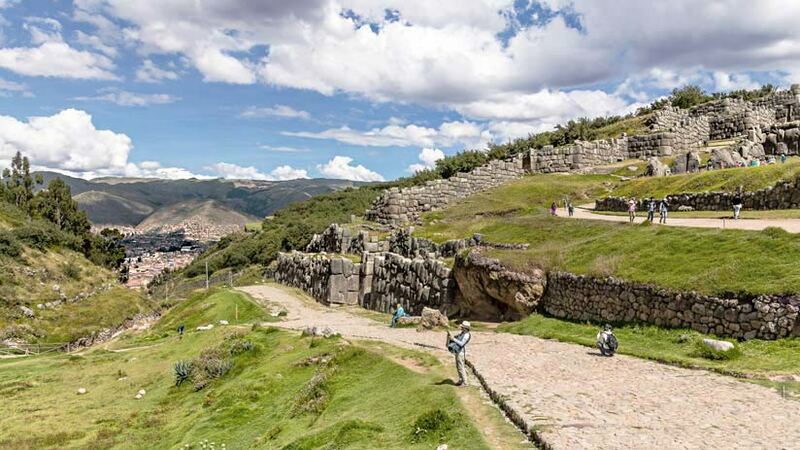 On a Cusco City tour you will travel out of Cusco city to the Inca site of Sacsayhuaman, this rather large site sits overlooking Cusco city, still today the exact purpose of the ruin is unknown but it is believed to have has a great religious and military importance. According to historians Sacsayhuaman was the site where a fierce battle between the Inca and the Spanish took place, many Inca lives were lost at the site. The Inca fortress has a zigzag form that is said to be the teeth of a puma. There are also many amazing museums to discover, see the Museo Arqueologico Q’orikancha, this is a small museum located near the Santo Domingo Church, and museum features many displays from both Inca and Pre Inca cultures. 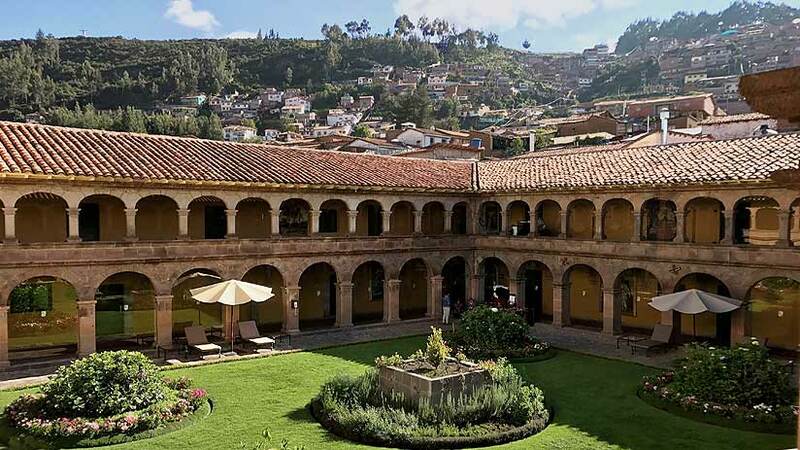 In addition, the Museo de Historia Regional, this museum is in the colonial house, Casa Garcilasode la Vega, this museum also features artifacts from Inca and pre Inca cultures. 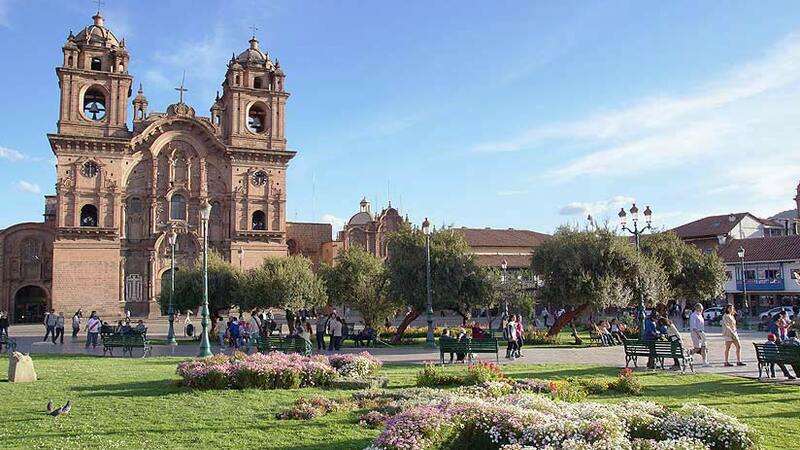 Starting at the Plaza Rococijo, two blocks from the main square, at 1020am, is a free walking tour Cusco Peru. You may make reservations if you wish online but most just show up and look for the people with the green jackets and flags; they will take you on your Cusco city tour. The tour starts as you head for San Pedro market, from the market, head back to the main square and see the beautiful churches and the guide will explain to you about the history of the plaza. From the plaza head up a very steep set of stairs to San Blas. From San Blas head back to the plaza and down the main commercial street in Cusco, called Avenida Sol, here you will find banks and money changes. The Justice Palace is located also on Avenida Sol and is an imposing white building that stands on nearly a whole block. Further down the avenue to Corichanca. Cusco Peru tourism has much to offer the traveler. 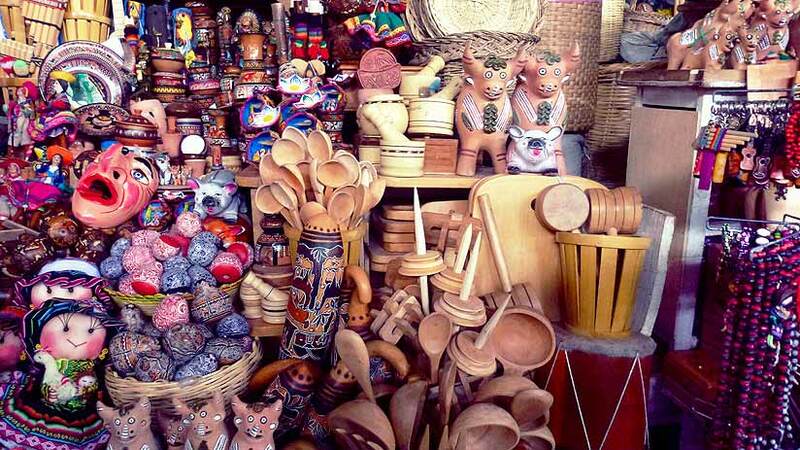 The city is filled with wonderful examples of the Inca culture. Cusco also has all you need to pass your vacation in comfort and style. From five star luxury hotels in stunning colonial houses to affordable back packer accommodation, there is no shortage of where to stay. The city is all known for its great restaurants catering for every taste. Try the local food in some of the top class restaurant or if you prefer, eat the international food, there is no shortage of both. For the young and the young at heart, there is no shortage of nightlife in the city of Cusco. Dance the night away in one of the many clubs that offer local music, salsa or international music. Therefore, as you can see there are many reasons to visit the city of Cusco on your next vacation to Peru and South America. Travel To Peru cusco, family vacations. permalink.